Growing yourself to your highest potential as a human being is so important and to do that you have to make the choice to grow spiritually, mentally, and physically! Many people on their spiritual path seek enlightenment, but fall victim to a lot of false teachings. I know when I first got into spirituality I had to go through a lot of fake stuff to get to the real, but that’s all a part of the journey in becoming self realized. And self realized means knowing who you are on all 3 points of the trinity; Spirit, mind, and body - making sure you maintain a steady motion within all 3 points. AWARENESS BONUS! 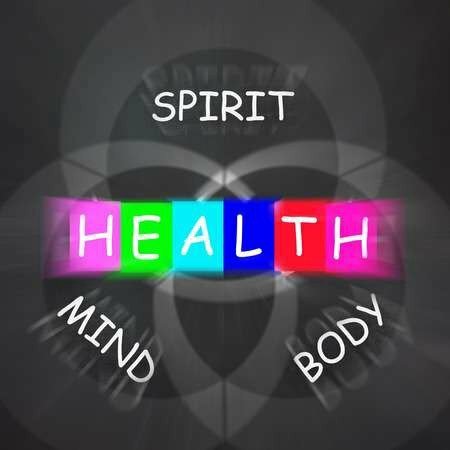 Many new age teachings will say “mind, body, spirit” and if you break down the word Spirituality, you'll notice the word Spirit is in it, so why is it that they put it last? Sometimes you have to ask yourself these types of questions to get to the true core of understanding, innerstanding, and eventually an overstanding of who you are and how this matrix system is operating. The mind comes after spirit. And now that you have your focus on spirit, it becomes a lot easier to navigate through the different aspects of your mind. An example of the mind is the thoughts that you may have. If you haven't been practicing meditating daily and your mind is chaotic like a tornado, it may be hard for you to focus your mind and use it to its highest potential. Learn to observe your mind from the outside looking in. Because the truth is, you’re not your mind or your thoughts! Many people get caught up in thinking and over analyzing life that they actually forget to just live and be present within the moment! The present moment is where all the experiences are happening so it’s important to always be aware of what’s happening within the now making sure not to focus so much on where the mind takes you. It can have you thinking about the past or thinking about the future, but is that really what's important right now? 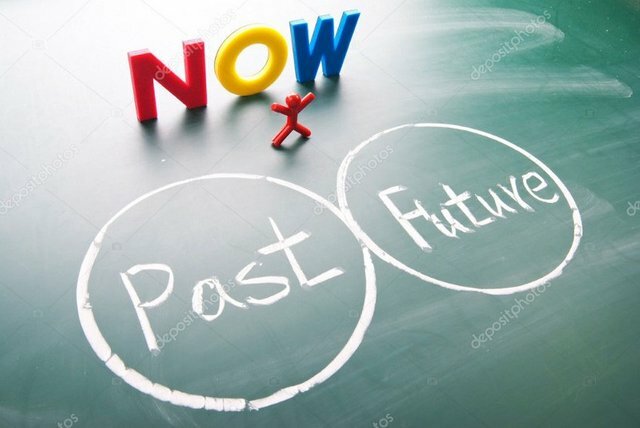 Don't get me wrong, it definitely helps to look at the past and the future to get inspiration, but there’s a balance to it that you have to find in order to fully live life and embrace yourself into the now. It's so easy in today's world to get caught up within the mind and thinking about all the stuff you got going on in your life. But you have to remember to find the balance within and make physical moves to get those things done that need to get done! People who bettered themselves had to put in the work to make it happen. It’s the same with establishing a strong connection with spirit. You have to be willing to do your spiritual practices every single day to get that connection! It takes the spirit, mind, and body to complete the trinity and without motion in one of those aspects, you’re sure to spiral down and go in the opposite direction of where you need to go. Observe your trinity and little by little, take the steps you need to take to balance out your life so you can live fully and get the most out of this life. Visit our website @ https://www.vibernation.com for more high vibing information and spiritual lifestyle products!